Hello! Join this year’s biggest and one of the most heartwarming family event as McDonald’s brings McHappy Day 2012 on December 2 at McKinley Hill, Fort Bonifacio, Taguig. 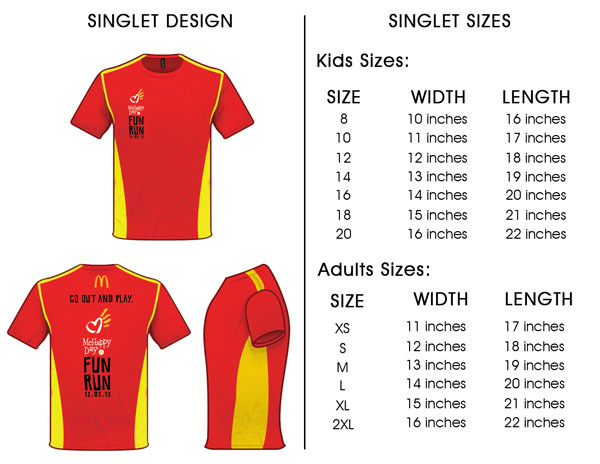 Up for grabs are 3 sets of 3K family race kit for four family members worth Php 800 each (Moments = Priceless! ;-D). 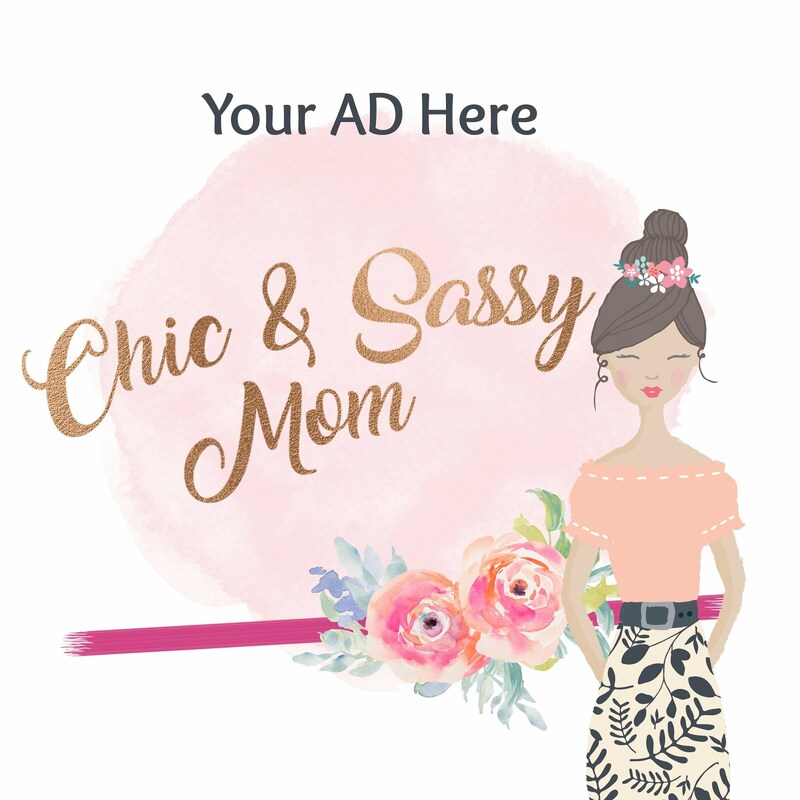 Inclusions: Bib, Breakfast Stub, Program, Singlet (see below), and 100 worth of McMoney that can be used at the family fair to enjoy various activities. 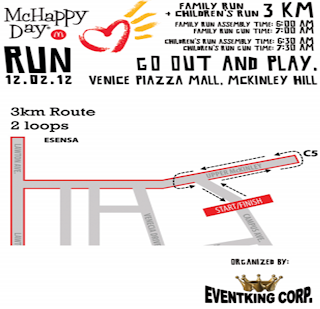 Giveaway is open to Metro Manila families who loves to go out and play... run, have fun, and bond, for a good cause. ;-D Must be able to complete a group of four family members (can include extended members of the family, auntie, cousin, uncle, etc.). Game on! 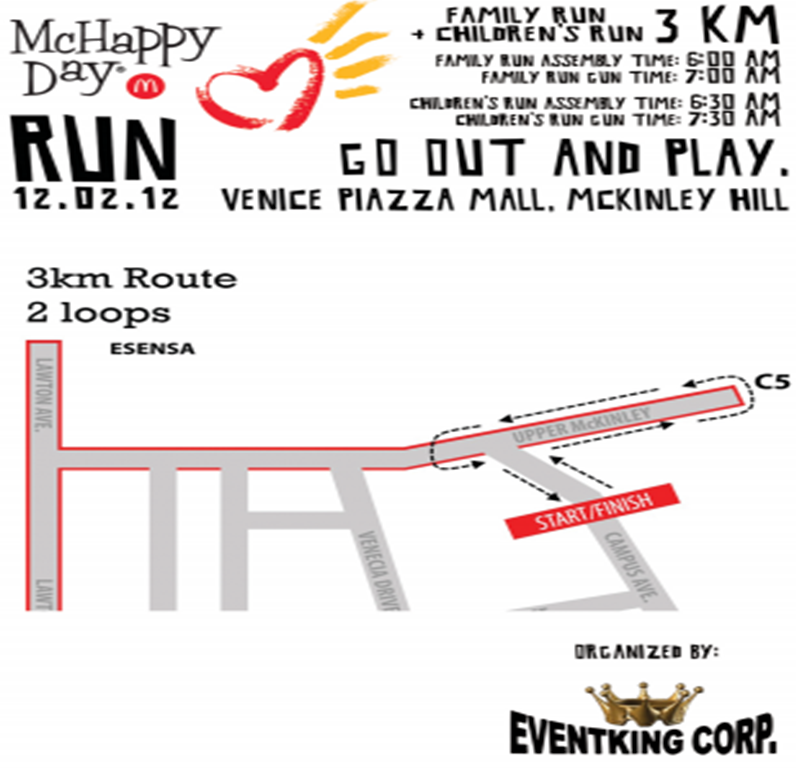 For more race details, visit McHappy Day official page. Earned easy peasy giveaway entries via Rafflecopter. 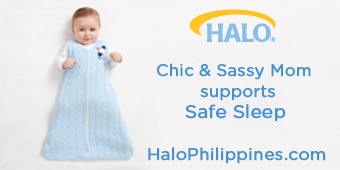 Ends November 22. Wow great chances for our family to be part of this wonderful event. We always watch my elder brother when he participates a Weekend Fun Run. With this opportunity will be a great chances for me to be part of your festivity. Wow this is a unique opportunity for a family to have special event. My two boys will enjoy this festivity.